Taking a class or being part of a workshop at Montsalvat is a great way to get involved with the artists. Montsalvat is an inspirational and creatively stimulating environment for artists of all stages and all ages. Most classes are open to beginners and advanced students. Angela holds oil painting classes from 9.30am to 12 noon on Wednesdays at Montsalvat. Angela provides individual tuition in a group setting and beginners to more experienced students are welcome. Still life, figure and landscape are covered. Don has been teaching oil painting for more than twenty years and bases his methods on the tonal realist school centered around Max Meldrum. He teaches the discipline of painting from seeing to the final application of paint, as well as the use and care of equipment and materials. Still life and landscape are covered, with beginners to advanced students welcome. Eight week terms run concurrent with school terms. David teaches oil painting classes at Montsalvat in the morning, afternoon and evening. Advanced students and beginners are welcome. Tuition is based upon still life and the figure. David’s teaching concentrates on giving students a thorough training in oil painting and studio practices. The workshops are hands on – you start with raw timber and are guided through the steps to custom-build your own instrument. All courses are limited to a maximum of 3 students so you receive lots of one-on-one training. There are no pre-requisites for woodworking or machine handling and classes are open to everyone, from non-players to professionals who want to create a masterpiece. Options include taking a 10 week course (1 day a week at Montsalvat) or an intensive course (Mon-Fri at Montsalvat for 2 weeks). Jewellery Classes are held all year round in Jeanette Dyke’s gorgeous poolside studio, with tranquil water and wisteria views to inspire your creativity and Master Craftswoman Jeanette Dyke to engage you in learning your new skill. Jeanette trained at the Royal College of Art in London and has been passionate about designing and making for over 30 years. She offers a relaxed and nurturing environment for all students, from complete beginner to advanced student. Both group classes and private classes are available in all aspects of silver jewellery making from rings, pendants, stone setting, soldering, silversmithing and all aspects of running your own business. Classes are limited to a maximum of 4 students so that Jeanette can give you lots of attention in order to learn your new craft. Bonjour! Come and join local artist Anne Morel to learn a new skill in the beautiful surrounds of Montsalvat. 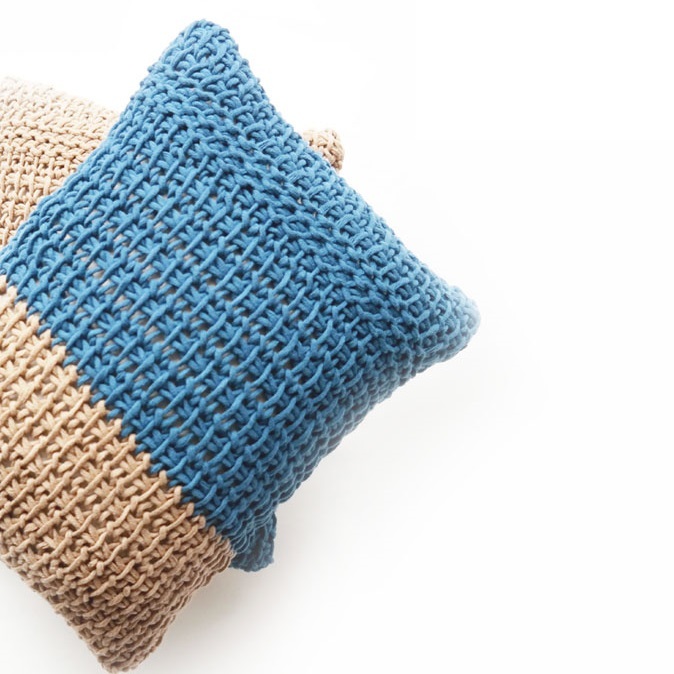 This quick and easy technique is considered to be a cross between knitting and crochet and allows you to make wonderful textured fabric. It's easy to learn and very satisfying to hook up! Banner Image Credit: Amy Kennedy, Large White 2015, artist blend clay and glaze material 13cm x 29cm x 25cm. Photo by Christopher Sanders.